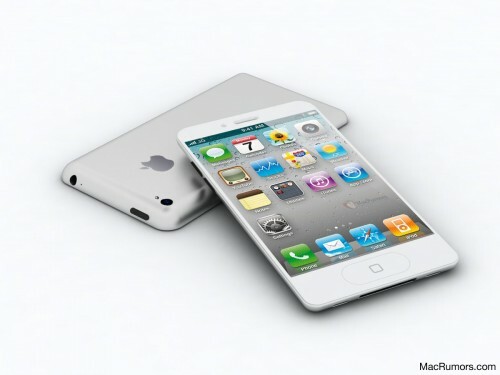 Remember we have reported you about the leak cases of iPhone 5, today MacRumors comes up with a renderings of iPhone 5 design based on the leak cases and according to the leak information, the result of the rendered images are quite awesome. According to their post, the rendered images of iPhone 5 were designed strictly on the base of surfaced cases, which we have reported last month. In addition to it, they claimed that renderings are also developed on the base of solid leaked information about device design, by looking on the renderings we can easily assume that next generation iPhone 5 will looks like them. MacRumor iPhone renderings totally blow our mind, because they carry many main features of the device, which we are hearing from couple of months. 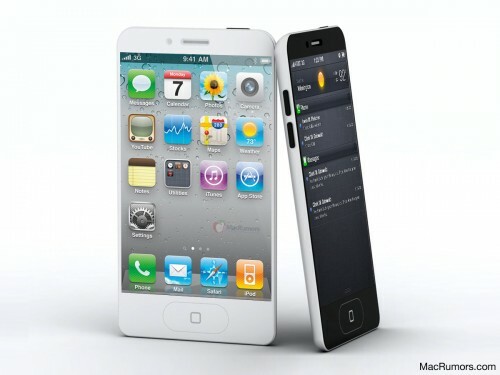 First: the rendering shows the edge to edge display of the iPhone 5, and in addition to it they shows iPhone 5 will carry slim design than the iPhone 4.